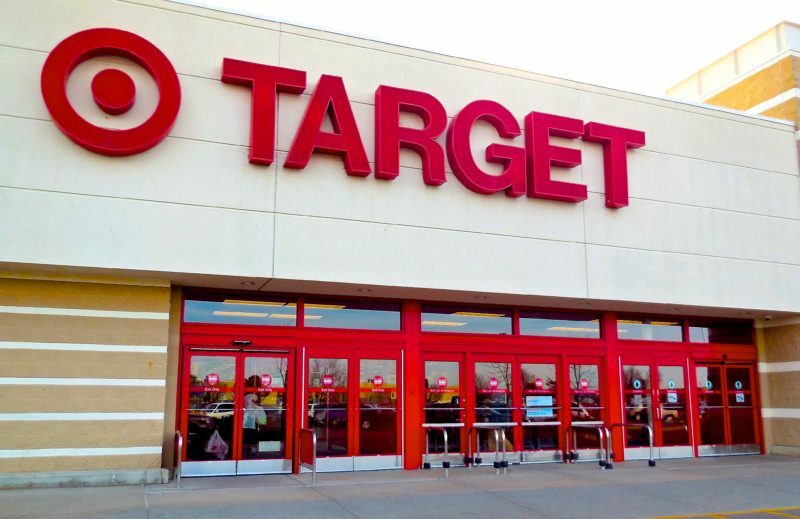 Mass retailer Target is exploring new ways to appeal to consumers in an overly saturated market and stand out among the crowd of competitive department stores. Their latest endeavour is the induction of popular private brands into their store, whereby brands are available exclusively at Target. There have been at least 20 new additions to this strategy since it was first implemented in January 2017. Brands featuring under this sector include Smartly, which produced consumers staples at an unbeatable price. Essentials were retailing at approximately $2 and under, making them irresistible to the money conscious consumer. While their latest addition is the women’s swimwear brand Kona Sol, which specialises in size inclusive designs which range from XS to XXL. With Target the current leader of women's swimwear in their industry as of 2015, this new addition is estimated to cement their standing in the beachwear market. The exclusive branding strategy has been fruitful for the mega-store. The company saw a 5.7 percent growth of same-store sales in their November-December period, and a 29 percent increase in digital sales over the last year. 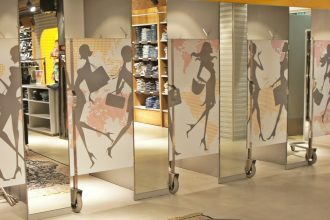 Exclusivity is a keen marketing strategy which targets consumers sense of individuality, as well as eliminating potential competition between retailers.